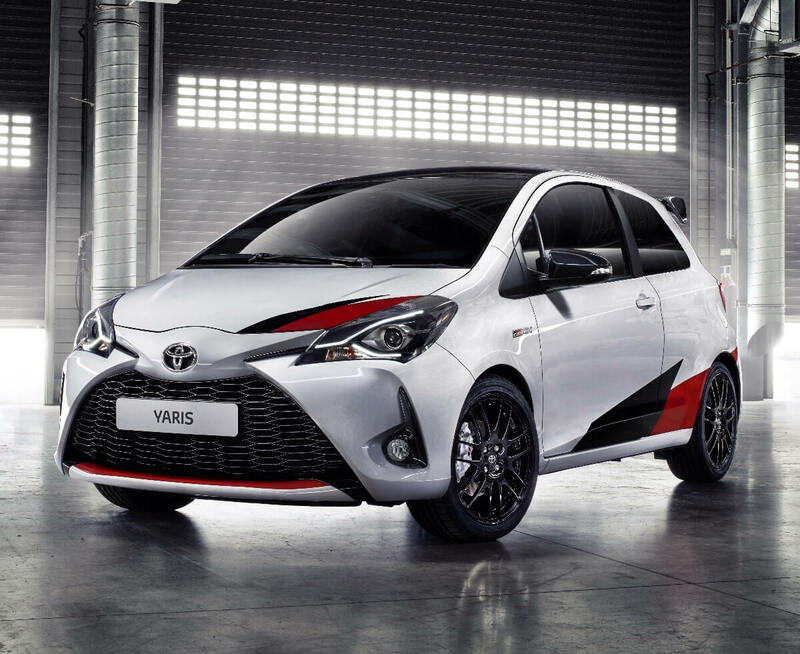 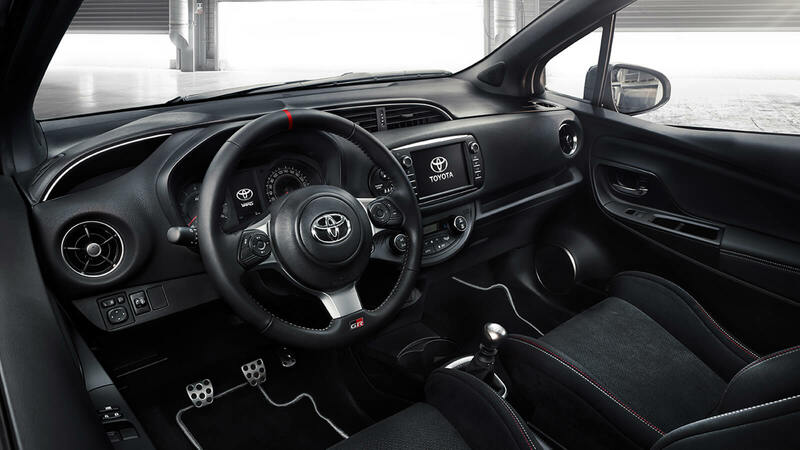 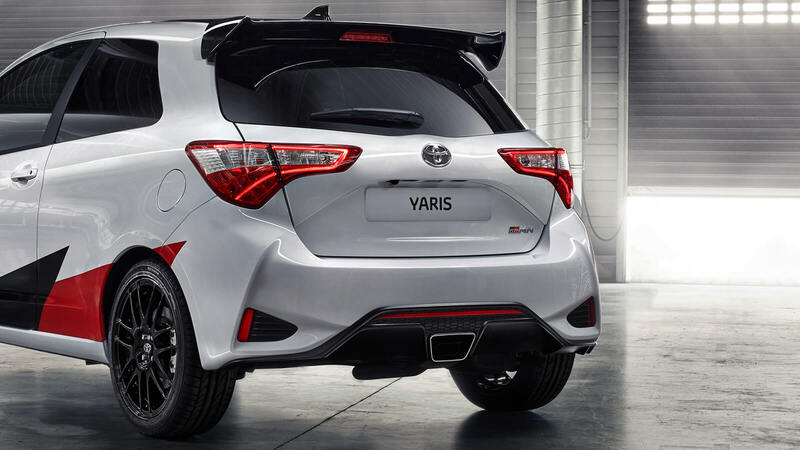 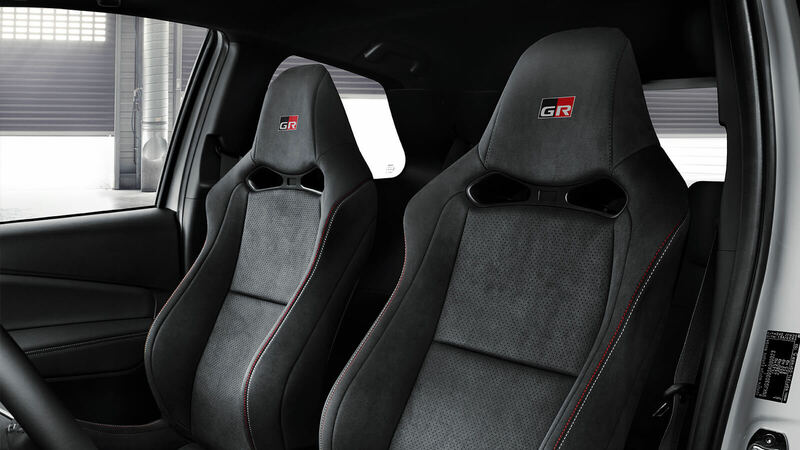 The Yaris GRMN is a supercharged 1.8-litre engine producing more than 205bhp, with 17-inch BBS multi-spoke alloys, a bespoke black wing-type rear spoiler as well as an eye-catching white, red and black flash detailing on the bonnet and sills. 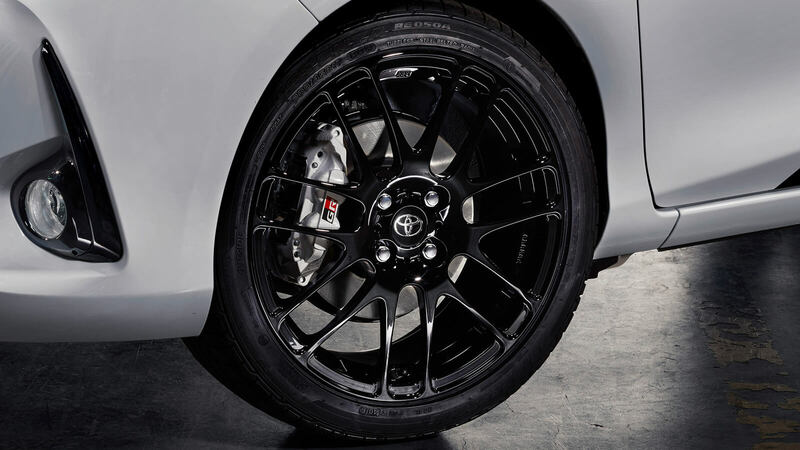 To find out more, please click here. 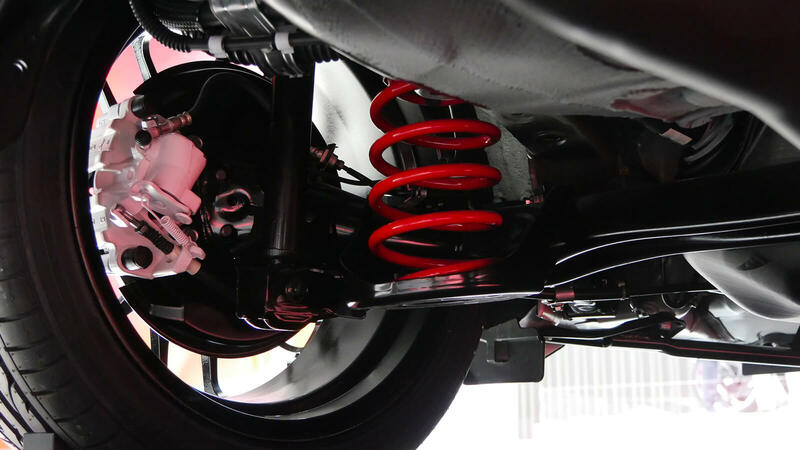 To register your interest, please sign up here.